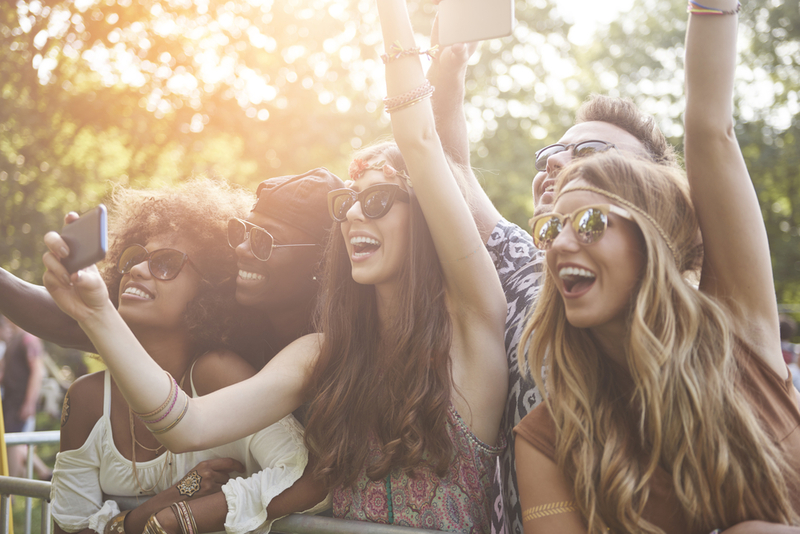 Upon completion of reading this guide, you will have a good understanding of what a Coachella bachelorette party is, its location and the best way to get there, ticketing methods, accommodation plans, items to pack for the party, appropriate travelling arrangements, costs and budgeting for the party and the main acts featured in the festival. 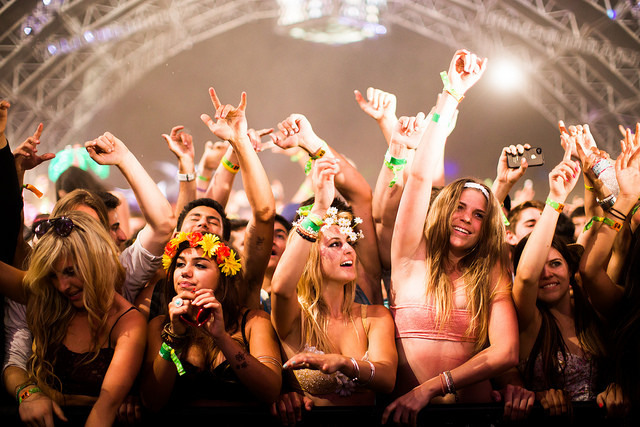 Coachella is a gigantic annual festival held in Indio, California. The festival has grown significantly in popularity since it first began in 1999. Today Coachella is not just a weekend where young people listen to popular music acts. It is a monumental annual event with nationwide impact. The official name of the festival is The Coachella Valley Music and Arts Festival. The backstory to the Coachella was that a fight broke out between the rock band Pearl Jam and the ticketing platform TicketMaster over the service fees charged by the latter to fans wishing to buy tickets to see Pearl Jam. The band claimed that Ticketmaster was financially targeting both the artists and the fans, causing them to seek alternative tour venues where tickets could be sold without involving Ticketmaster. Finally, Pearl Band settled on Indio, California in the Empire Polo Grounds. To this day, Coachella is still held here. Starting the year 2012, organizers of the festival split the party into two weekends because it had grown so much. It is a tradition that every Coachella event is held in the United States, at Empire Polo Club in Indio, California. Since 2012, Coachella has been held over two different weekends in April of each year. The dates are not always the same. Usually the festival happens over three consecutive days: that Friday, Saturday and Sunday. In 2018, the festival began on April 13th, a Friday, and in 2019, the it will also be held over two different weekends. The first Coachella weekend will be held between the 12th and 14th of April, and the second will take place between the 19th and 21st of April, a week later. All the key details about how to get to Coachella can be derived from the Coachella dedicated website. 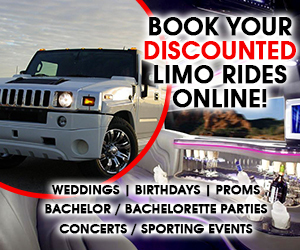 Information offered on this website includes driving directions, a platform to help those wishing to share rides known as Carpoolchella, a map to help attendants get to the festival, bus and shuttle travel information, biking and walking details, taxi and Uber or Lyft information, parking details, pick up and drop off points information, black car and limo services info, car rentals, airport transport details, public transport details, and electric vehicle charging station information. 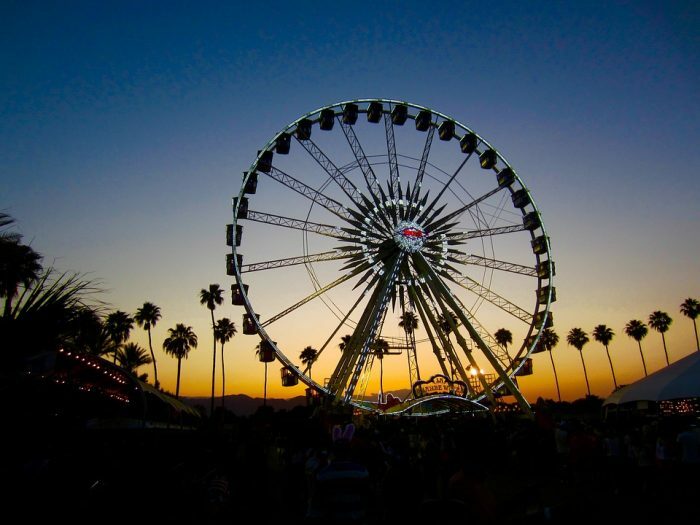 Virtually every piece of travel information that any Coachella festival attendant might need to know is made available on the Coachella website. If you are flying into Palm Springs the airport you will select as your destination would be Palm Springs International (airport code: PSP). From there you can rent a car to drive to your hotel or rental house. 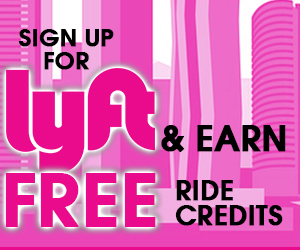 You can also opt to take a taxi or ridesharing service as well. The general Coachella 3-day admission passes for 2019 will cost each person USD $429. Each customer can purchase a maximum of two tickets, and payment can be made incrementally. The shuttle combo and festival pass package will be available at $504 per person. Those who prefer to purchase VIP tickets will have to part with $999 for festival entrance, in addition to $125 for preferred parking at each weekend. Car and tent camping charges will be $125 for each space. The car camping alternative will be preferable this year, although the cost will be higher at $325. Those who prefer to splurge may choose to go for the Tee-Pee packages at Lake Eldorado costing $2,425. This package will include 2 general entrance tickets, a parking space, and accommodation in a tee-pee styled tent. Tee-pee packages for 4 people at Lake Eldorado will sell at $3,316. A VIP Tee-Pee package with 2 passes will cost $3,600. A 4-person ticket at Lake Eldorado for the VIP option will be priced at $5,600. Those preferring to splurge may want to go for the 2-person package with a safari tent at $9,500. The package will include 2 VIP passes and lodgings in air conditioned, fully furnished, and glamorous accommodation. The package will also offer golf cart transport to the Coachella grounds, private parking adjacent to the grounds, access to a lounge that is air conditioned, concierge services, complimentary Wi-Fi, showers, private rooms, on site spas, and much more. Festival goers will also be able to obtain alcohol, food, and hangover remedies at fees over and above the accommodation and ticketing costs. Coachella Passes went on sale on Friday January 4th 2019 at 11AM Pacific Standard time. If you are planning to attend the Coachella festival get in line! Visit Coachella.com and follow the link to purchase week one or week two tickets from the homepage. You will be redirected to Coachella’s ticketing website for the ticket purchase. Lineup and on-sale announcements for Coachella tickets are often publicized through the Rolling Stone and Huffington Post websites as well as other entertainment outlets online. It is recommended that Coachella lovers join the festival mailing list in order to receive timely announcements. 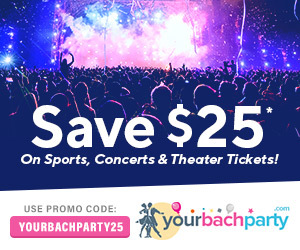 If Coachella is sold out for a particular weekend you can always use a secondary ticket market like ticketnetwork.com for purchasing festival tickets. Camping on site is one of the best, most affordable, and most convenient ways of accommodation during the Coachella festival. There are tents set up on the Indio grounds where guests can rest and have access to full campground amenities such as phone charging points, Wi-Fi lounge, portable toilets, several shower locations, and general stores, among other amenities. Car camping is another option open to the visitors. Safari Tent and Lake Eldorado are campsites that are also viable options for Coachella guests. These two options may be out of the price range of a regular Coachella goer, however. More details about accommodation options are available on the Coachella website including the onsite camping alternative. Onsite camping at Coachella is known to be a lot of fun. Coachella festival guests can build their own oasis or place a booking for the ready overnight alternatives. The Coachella website also has viable suggestions for off-site camping. On-site car camping is one of the most popular options. Guests can build their own oasis for themselves and for their crew. Camping offsite is also another convenient way of accommodation. It is inexpensive and fun as well. Coachella personnel have put together a list of suitable off-site RV locations and camp locations on the Coachella website. Coachella has entered into partnerships with the brand Valley Music Travel for the purpose of providing visitors with select hotel accommodation packages for both weeks. These packages detail deals from popular California hotels including Suites, Fairfield Inn, Marriott Hotels, and Hilton Palms Springs, among others. While there may be no available accommodation openings for week one, the second weekend packages are still open. 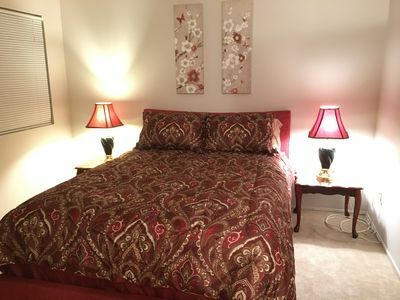 2 BR Condo, 2 BA, Sleeps 6, 1307 Sq. 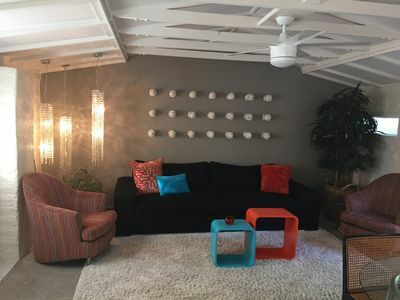 Ft.
1 BR Bungalow, 1 BA, Sleeps 2, 751 Sq. 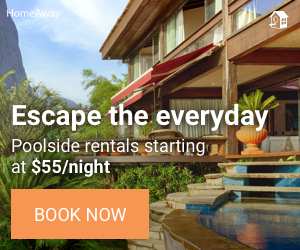 Ft.
Airbnb is one of the most popular hotel alternatives for Coachella accommodation. People rent out extra rooms, houses, apartments, and basements at affordable prices. 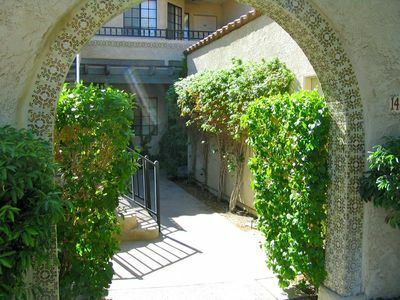 It is one of the most appealing accommodation options for anyone planning to visit Coachella in 2019 with their friends and family. By searching for Coachella on the Airbnb website, accommodation options near the festival location will show up. Couch surfing is similar to Airbnb. This option also popular for being friendly to strangers. If you have a friend from L.A. and they happen to be travelling to the festival every day from home, then you might wish to pitch them for some accommodation. Other viable options for accommodation include the websites Homeaway and VRBO. Cash: It goes without saying most of transactions that take place at Coachella require some cash. A credit card may be a viable option given that many vendors are now embracing the idea of credit cards. There may be ATMs but with the volumes of people at Coachella, there is a good chance there will be long lines. Water Bottle: Carry an empty bottle that can be easily filled with water to keep yourself hydrated. Poncho: This is easier and lighter than an umbrella, hence easier to pack. Spray Sunscreen: It is easier to use sunscreen spray that it is to apply lotion. Spray also has better coverage. Given that most of the daytime will be spent outside, it is advisable to have some protection from the scorching sun. Emergency First Aid Kit: A minor accident could occur requiring some Band Aids, etc. Backpack: It is advisable to distribute weight across the entire body than to concentrate it on the shoulders. A backpack would be a viable solution. Pairs of shoes: In the event of rain you can change shoes easily and remain smart. Extra socks: Smelly socks should be avoided by all means with some extra pairs of socks. Watch: In order to spare your phone battery, it is advisable to wear a watch. Sweaters, scuffs and jackets for the night. 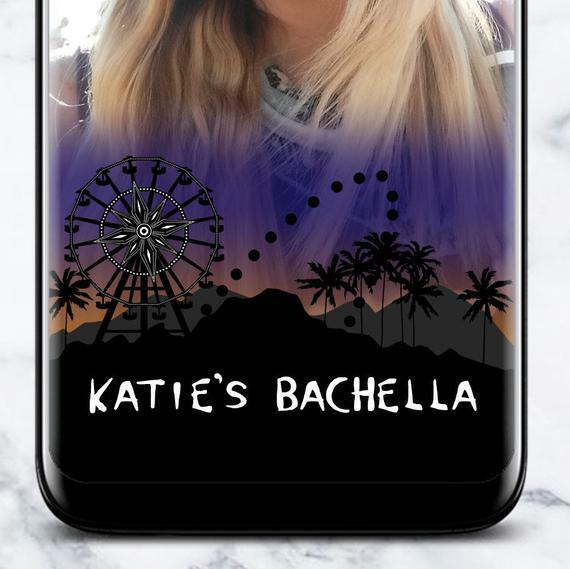 You can also find amazing coachella themed bachelorette favors and supplies on Etsy, like shirts, stickers, temporary tattoos, and even snapchat geofilters. The 2019 Coachella headlining Lineup will include Childish Gambino, Ariana Grande and Tame Impala. Several other artists and musicians will also grace the festival. Why Coachella for a Bachelorette Party? Before the wedding comes the expected bachelorette party. Brides want the most amazing and most memorable bachelorette party before they cross over into married life, where they may not have enough space and freedom to attend such events as Coachella. Females like sharing their bachelorette experiences and having the best photos for their social media platforms. It is no surprise that Coachella is themed and styled to be perfect for a bachelorette party. The setting for the festival is just about perfect for a final enjoyment of life before marriage. It is not easy to top any bachelorette party thrown in the most glamorous and stylish places in America. Coachella tops them all. The Coachella festival started accidentally, as a consequence of the dispute between Pearl Jam and Ticketmaster. Although the idea was to have a more affordable festival for the artist and the fans, Coachella has since become quite expensive for fans. 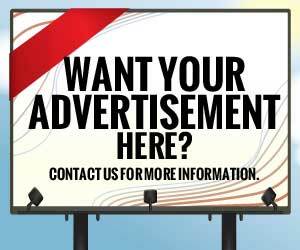 It is worth noting that the event has grown in popularity and continues to attract huge crowds of attendees each year. The event occurs in April of every year. The one-time annual event is one to look forward to each year for young people. For those who have attended the festival before, they would agree that the experience is irreplaceable, memorable, and worth every penny. Thinking about planning your bachelorette party in Palm Springs? Maybe you should do it around the time of the Coachella festival which will make it even more memorable.